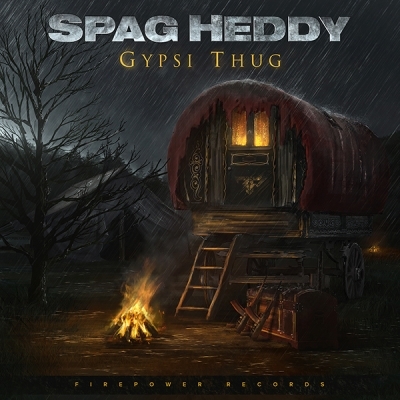 Straight from the kitchens of Pastanistan, SPAG HEDDY delivers your daily need for filthy, wonky and juicy tomato bass. 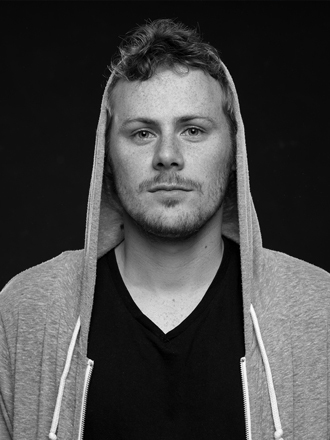 Since 2011, Mischa Reining (NL) has been well known for his constant flow of both heavy and melodic tunes in the dubstep and drumstep genres. Major producers/dj’s like Skrillex, Datsik, Excision, Cookie Monsta, MUST DIE!, xKore, Megalodon and AFK have picked up the bolognese bass, while official releases and remixes on Firepower, NSD Black Label, Play Me, Monstercat and Disciple, have made sure you can’t ignore this Dutch producer anymore. SPAG has a big dedicated fanbase, full support from mega promotion channels like EDM.com, DropTheBassline and DubstepGutter, and has his own official sample pack released through Prime Loops. 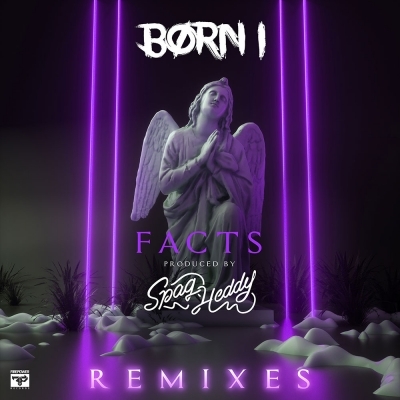 Now, after two Top 3 Beatport hits, numerous shows in The Netherlands, Germany, France, Switzerland, Spain, and a USA tour, SPAG HEDDY is aiming for the biggest and best; expect tons of new ferocious and monstrous, squealing and neck-breaking anthems.